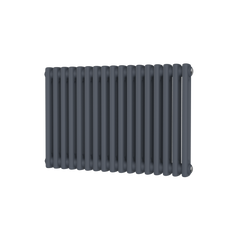 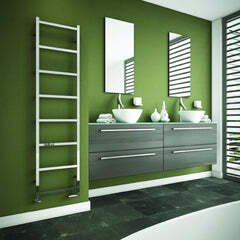 The Radiator Company Mara Radiator has a fantastic design, with square bars making a very modern look. 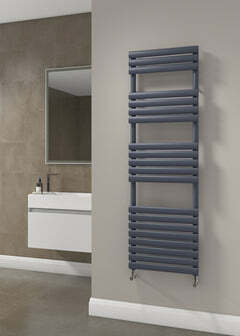 The RDC Mara is an amazing design and would look great in any room. 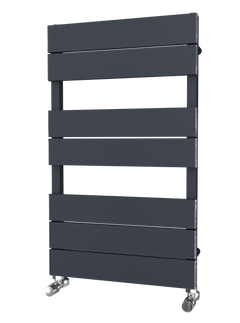 Please Note: These Stainless Steel radiators can be very heavy and require suitable, structural support and at least 2 people to install.